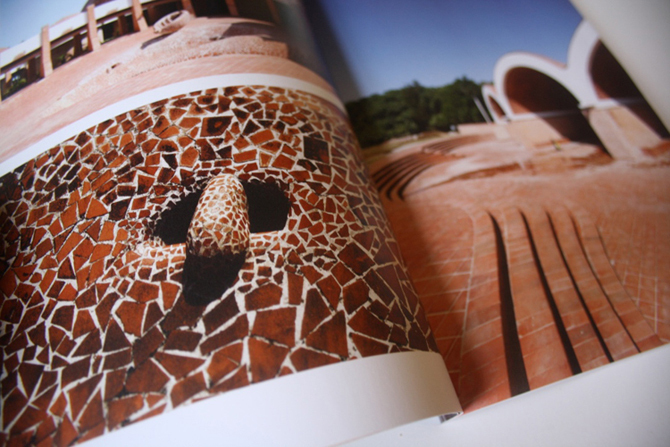 “Revolution of Forms, Cuba’s Forgotten Art Schools,” originally published by Princeton Architectural Press, tells the story of the most outstanding architectural achievement of the Cuban Revolution, which for many years stood neglected in the western suburbs of Havana. 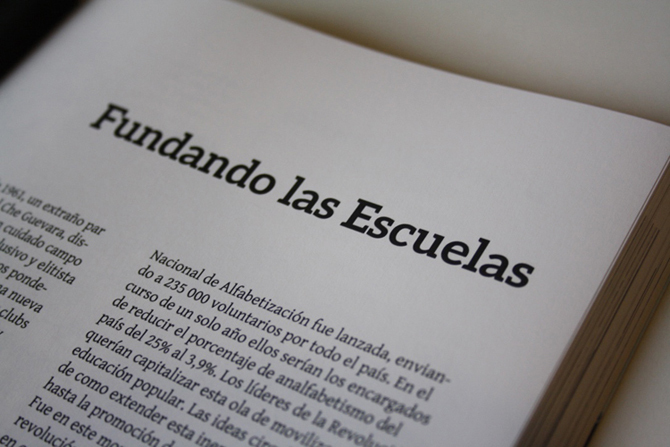 The Escuelas Nacionales de Arte (National Art Schools) were conceived and initiated by Fidel Castro and Che Guevara soon after the Revolution’s victory, in a burst of utopian optimism. 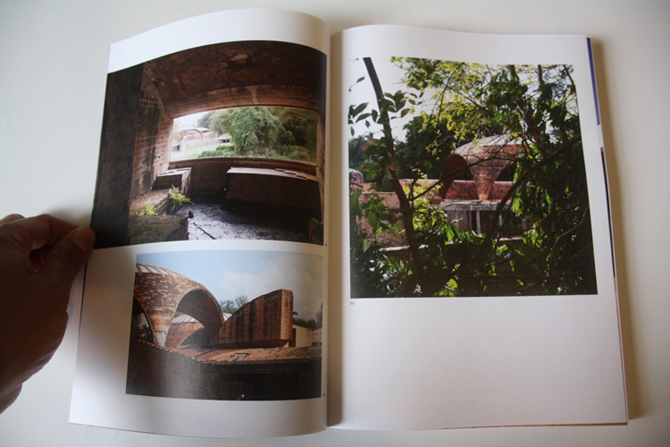 The schools represent an attempt on the part of their three architects: Ricardo Porro, Roberto Gottardi, and Vittorio Garatti to reinvent architecture, just as the Revolution hoped to reinvent society. 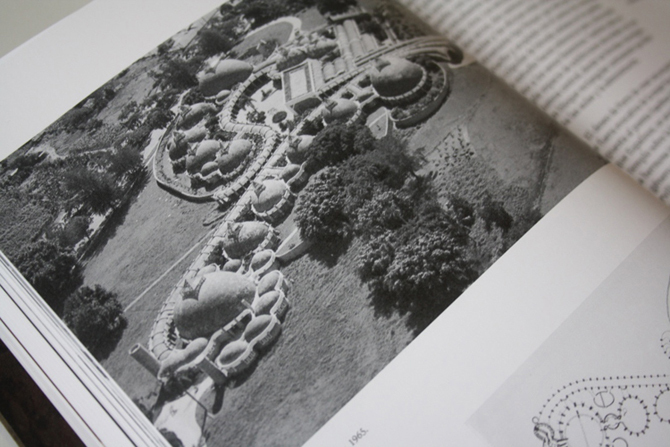 Moreover, the architects sought to integrate issues of culture, ethnicity, and place into a revolutionary formal composition hitherto unknown in architecture. This updated edition of the book adds a new preface, epilogue, and a revised chronology to the first edition’s numerous photographs, drawings, and interviews. This publication has been generously supported by The Reed Foundation. 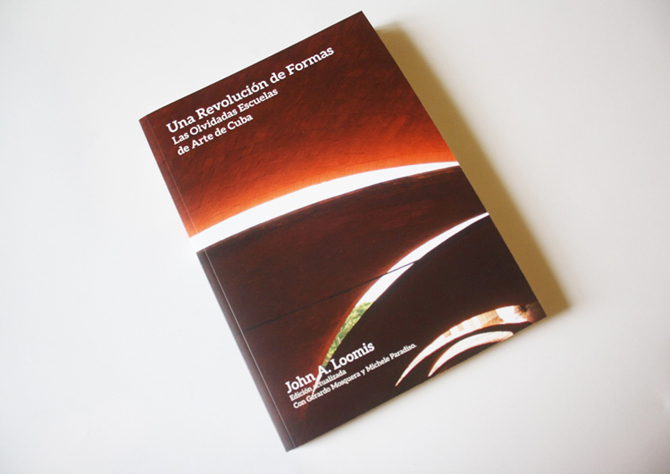 For more information about the project, please visit La Revolución de las Formas. 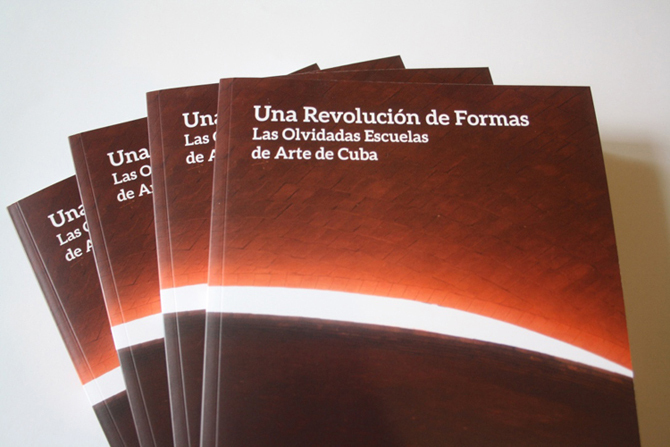 Las Escuelas de Arte de Cuba.